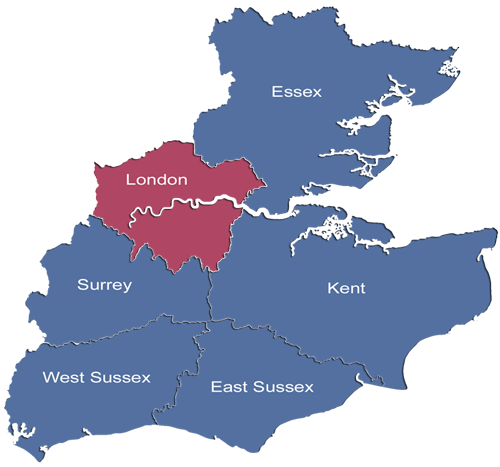 Operating in London, Kent, Surrey and also surrounding areas, AerialTec are your CAI Plus certified aerial installation experts. 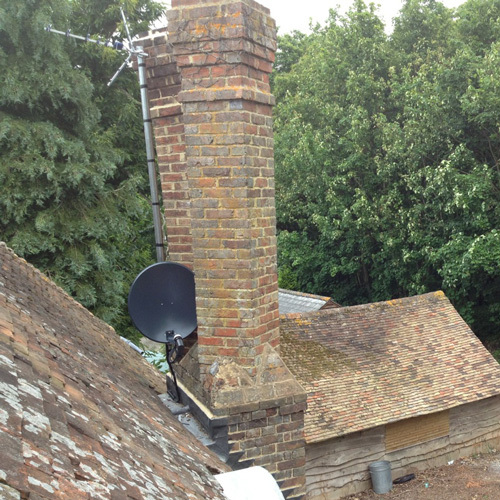 Whatever your aerial or satellite needs, we have a solution that's both affordable and guaranteed to perform well. 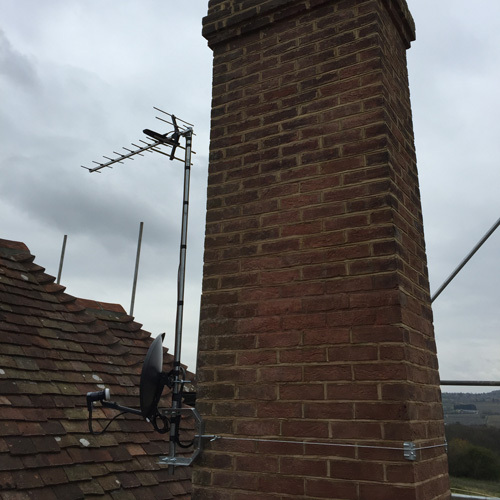 AerialTec is a company that's been specialising in aerial installations for over a decade and collectively, we have countless years of experience in installing, configuring and upgrading aerials as well as audio / visual equipment, CCTV, home cinemas and also networking. 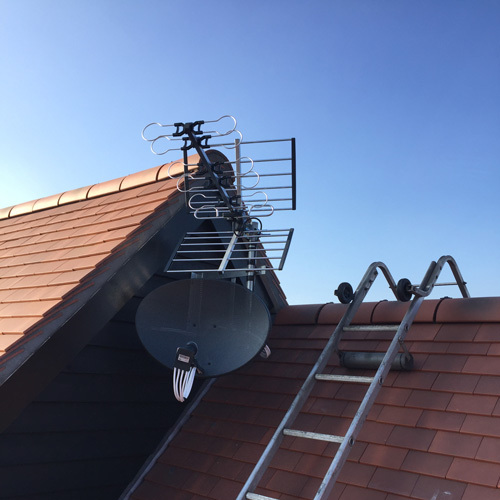 Specifically while our company specialise in TV Aerial and Satellite installation, we're experts when it comes to configuring and installing TV hardware, home cinemas and setting up your home entertainment so that it's both easy to use and enjoyable to watch. 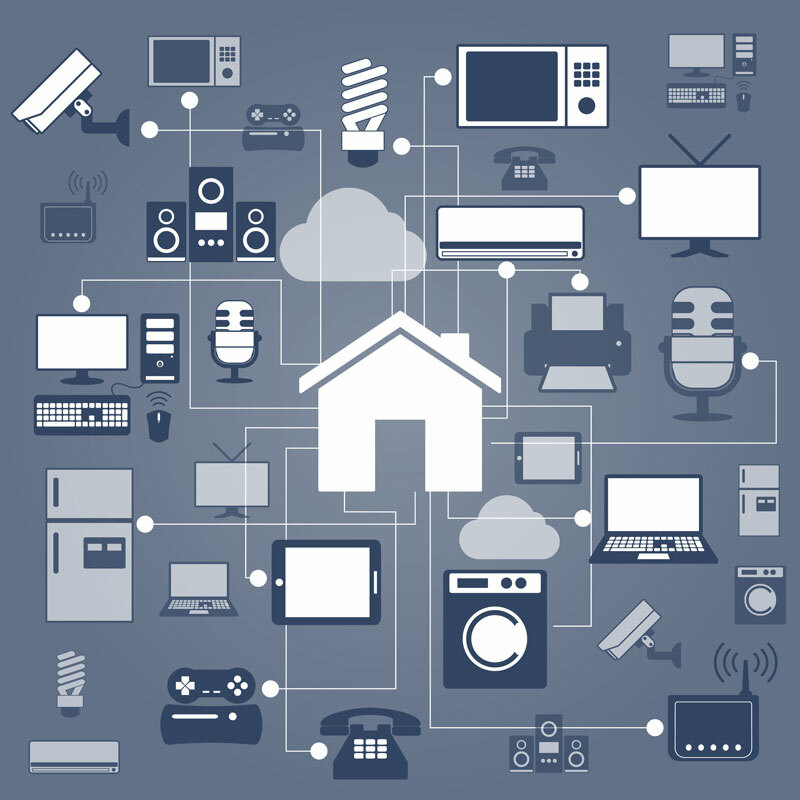 From installing Sky+ and setting up Multi-room, to turning your home into a wireless paradise with live music streaming practically anywhere, our team have done just about everything. 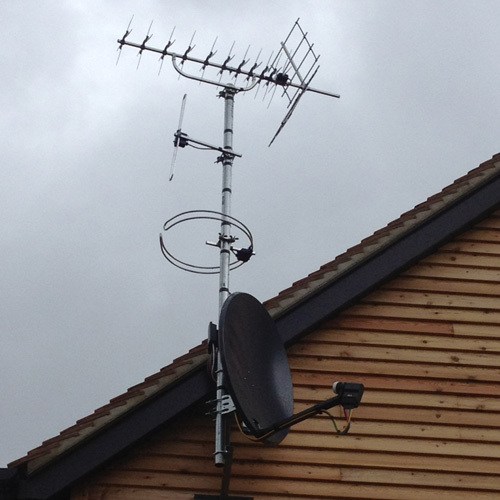 We specialise in rapid installation of aerials for TV, DAB and also satellite dishes for any major satellite. 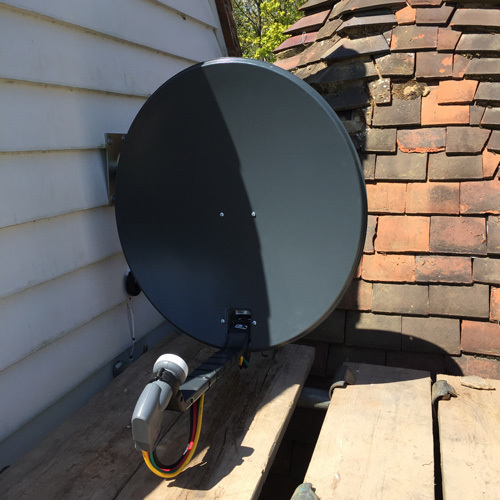 Whether you need hooked into Astra for your Internet or for your Sky+ HD, we can provide a range of satellite installation services and set top boxes that will ensure a quality experience year round. 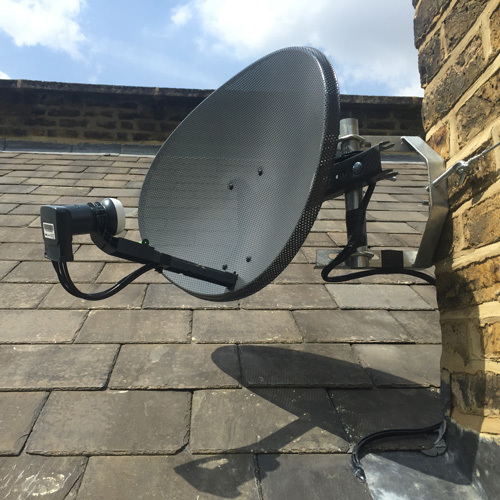 Bringing Your Organisation into the Future with the digital switchover, we've found ourselves being asked to upgrade aerial hardware for not just home users but for government agencies, corporations, charities and even schools. 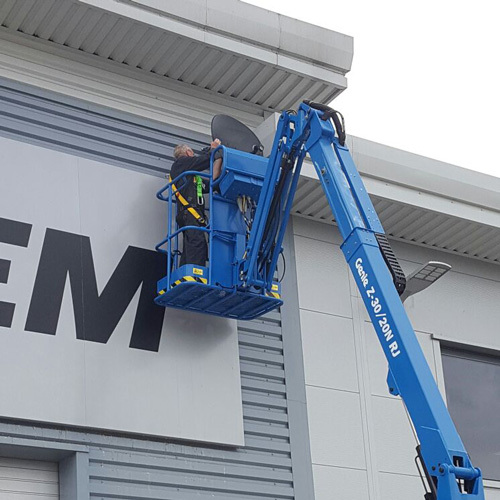 Our team are experts at installing and upgrading MATV and IRS systems for large-scale operations. 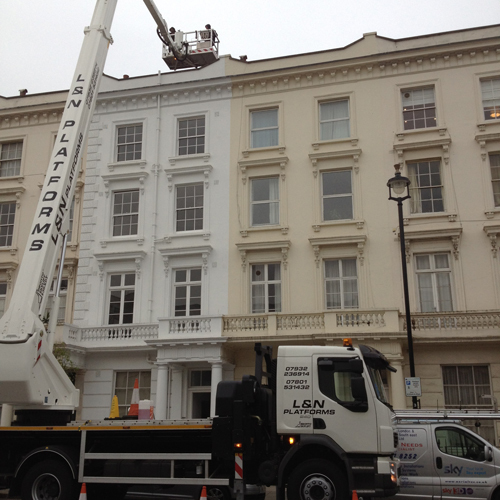 Whether you're running a hotel, apartment block or even a prison, we have the expertise to upgrade your old solution into something that's altogether more economical and also future proof. We're also finding that as home entertainment technology gets cheaper, more and more people are looking to create home cinemas in their living rooms. In fact, some people even go as far as to install speakers in every room so that their home is a place where they can enjoy music or the sound of a good movie almost anywhere. AerialTec can help with hidden cabling, recessed speaker installation and also with choosing the best hardware for the job. Whether you're simply looking for a truly surround sound HD experience or to create the ultimate home cinema with everything you could ever dream of, we're here to help you get what you want for the most affordable possible price. 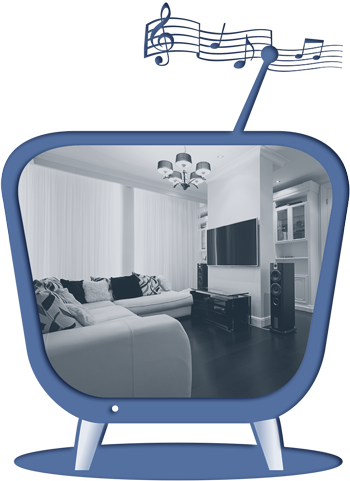 AerialTec also provides a number of CCTV & Home security solutions. 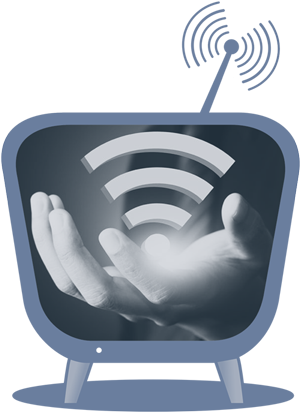 We can work with you or your business to create an affordable and secure solution that aims to give you the peace of mind you're looking for as well as satisfy your insurance company all for an affordable price.For more information, call us on 0800 121 8252.